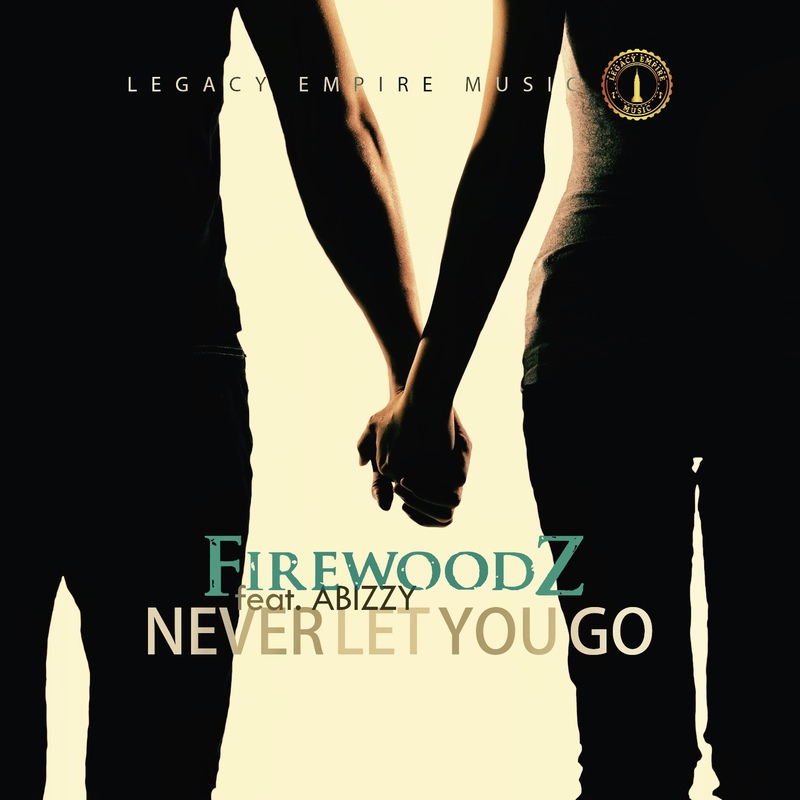 Legacy Empire Music presents the highly anticipated brand new single, by FirewoodZ titled ‘Never Let You Go’ with clean and crisp visuals to match. FirewoodZ’s ‘Never Let You Go’ is the off the now completed and soon to be release ‘The Masterpiece’ album and it features Abizzy. Watch, listen, download and share your thoughts. 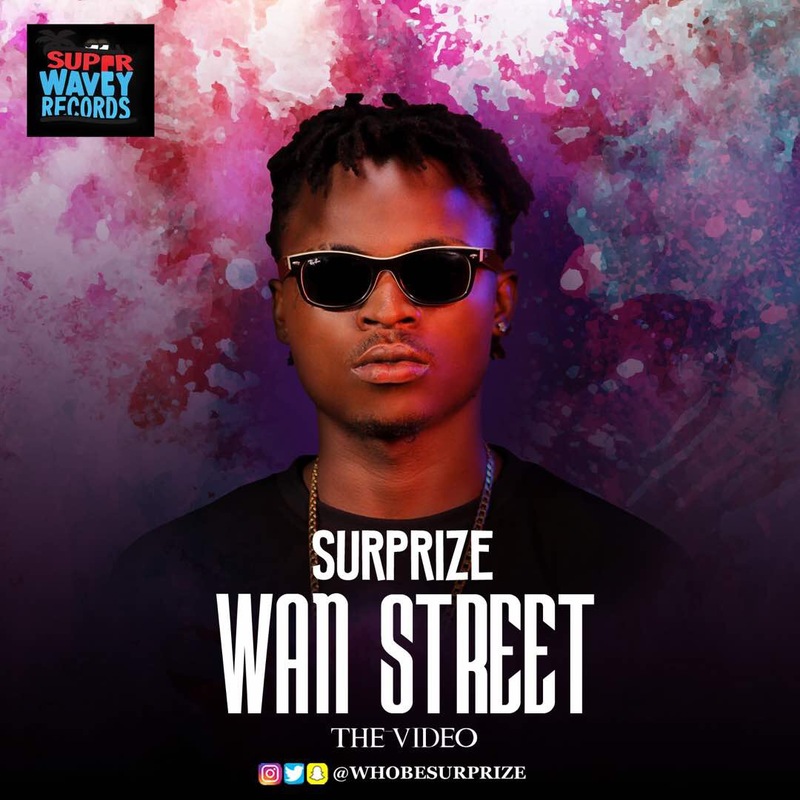 After the successful release of the audio, Super Wavey Records sensational hip-hop artiste and hot shot SURPRIZE finally drops the much anticipated video for the hit single ‘WAN STREET’. This video is sure to set a new wave for Hip-hop lovers. The song featured OLSTAR the label CEO who is also a versatile rapper. The video to this Hip-Hop indigenous rap music depicts a hustle story, the grind and a success story but still repping the street. The Video was directed by Dammy Twitch and the song produced by Jaga Bantu Moor. more materials from the versatile artist. Check on it! 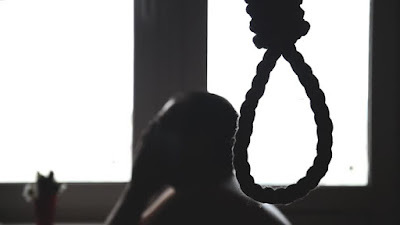 25-year-old Chigozie Igwe committed suicide by hanging himself in his family home at Umuofor, Umumumo community in Ehime Mbano Local Council of Imo State. He left a suicide note saying he was tired of the world. Chigozie, a secondary school leaver had been unable to secure a job years after leaving school and this reportedly left him frustrated. Friends said he had complained bitterly days before his death, saying his sufferings had become unbearable. Before he hung himself, he left a note. "Die, die, die. Let no body weep for me because, I am tired of this wicked world." The nation reports that the deceased's family members, friends and relations were gathered as at the scene when journalists visited. His mother, Mrs. Antonia Igwe, was in tears and constantly spoke to her dead son. She said: "Chigozie, is it the way you chose to leave this world? Remember that you have committed an abomination and you will go to the worst part of hell". There will be a Wonder Woman 2. Warner Bros. Pictures and DC Comics made this announcement during a panel at San Diego Comic-Con on July 22. Wonder Woman is Warner Bros.? most successful DC Universe property. it is also the highest grossing movie of the summer, so it's understandable that they will want to make a sequel. Gal Gadot, the lead actress in the superhero film, made an appearance at the news-packed panel where the announcement was made. She was there with other members of the "Justice League" cast - Ben Affleck (Batman), Ezra Miller (The Flash), Ray Fisher (Cyborg) and Jason Mamoa (Aquaman). No release date has been announced for the Wonder Woman sequel. Wonder Woman?s next appearance will be in Justice League, DC and Warner Bros.? culmination of all the superheroes they?ve introduced over the past few years. 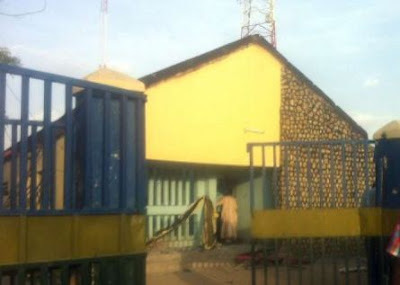 Robbers in custody at a police station in Isheri Osun, Lagos escaped from their cell at night by removing the station's roof without the knowledge of the officers on duty. The notorious robbers were arrested by police with the help of residents, however, by morning, police revealed they had escaped from their cell. Residents of the neighborhood are in shock at the gross incompetence and are speculating that the officers on duty that day were either sleeping, drunk, or they were not telling the entire truth, P.M. Express reports. Officers woke on the morning after the criminals were taken into custody to notice that the roof of the cell they were in had been damaged and removed and the suspects were no longer in there. The police led by their Divisional Police Officer, CSP Camelius began a manhunt for the suspects who were said to be at large. This led to the arrest of a man called Bashiru Rabiu who was allegedly involved in the cell break. He was charged before the Isolo Magistrates court for willful damage and escape from lawful custody under the criminal code. Bashiru denied involvement and pleaded not guilty. The presiding Magistrate, Mr A.O. Ogbe granted Bashiru bail in the sum of N100,000 with two sureties in the like sum. He was remanded in prison custody pending when he will perfect his bail condition. 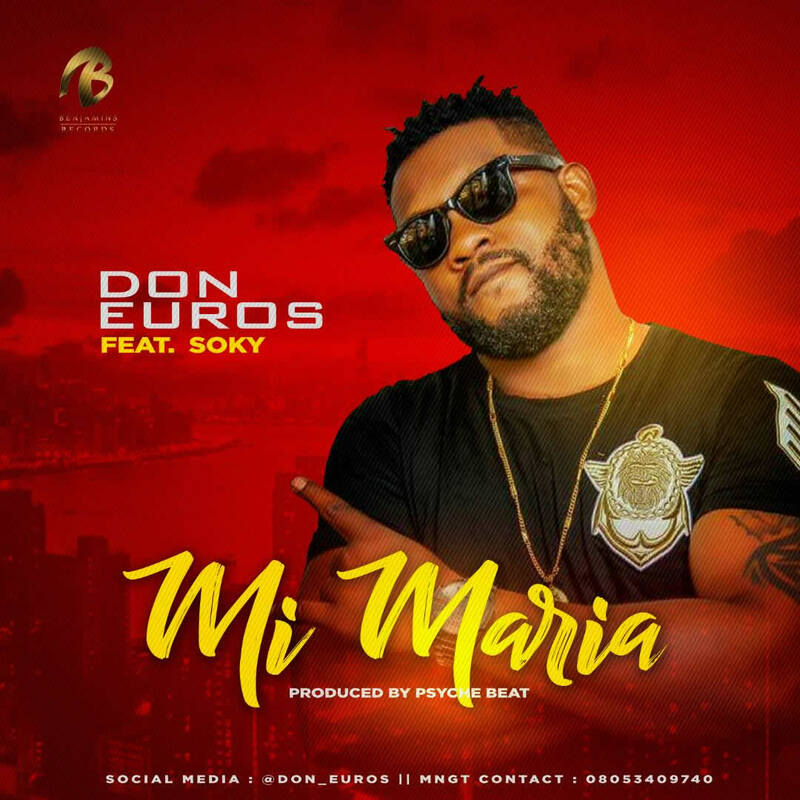 Benjamins Records versatile Nigerian Afro-pop singer/song writer Edosa Evans a.k.a Don Euros, unleashes the much awaited visuals to Psyche Beat produced hit single titled “Mi Maria” The inimitable singer – Don Euros rides out with a unique style on this award winning music video UJ PRO films directed top notch video “Mi Maria” shot in Nigeria, which pledges to rock airwaves across the sphere. Foston Musik Legendary artist, Patoranking drops the Visual for his track titled ‘Hale Hale‘ off his God Over Everything Album. Hale Hale was shot somewhere in the heart of Togo and directed by Aje Films.